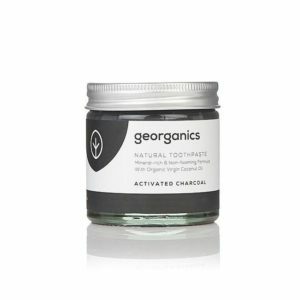 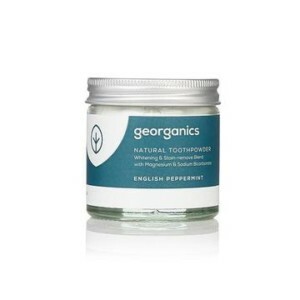 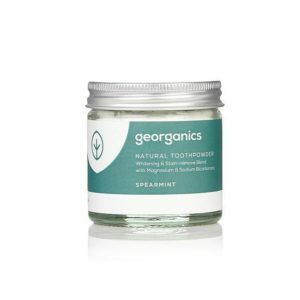 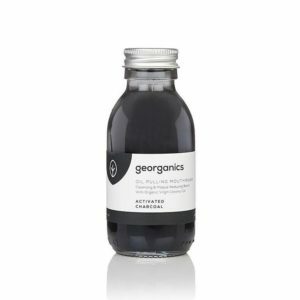 Georganics started with a simple aim of making natural toothpaste. 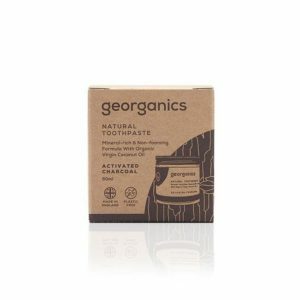 The range is 100% plastic free and environmentally sustainable. All the ingredients used are from pure, organic sources which are safe for everyone. This advanced high-quality toothbrush uses sonic technology and high frequency vibrations to remove plaque and prevent tartar build up. The superior clean this provides will improve overall oral health, preventing gingivitis, bleeding and swollen gums. 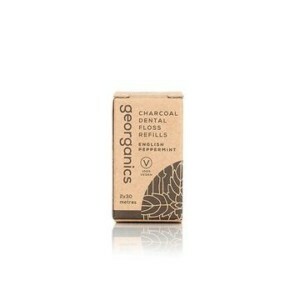 High quality replacement brush heads (pack of 2) for your Georganics Sonic Electric Toothbrush. 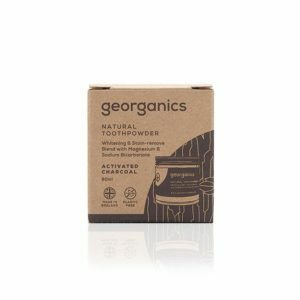 Made with DuPont bristles. 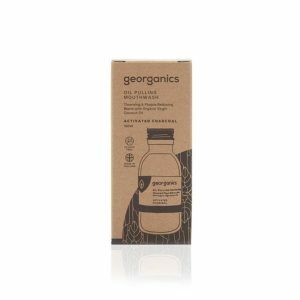 Georganics Medium Bristles Bamboo Toothbrush is an eco-friendly toothbrush is made from 100% biodegradable bamboo, that provides a naturally non-slip surface. 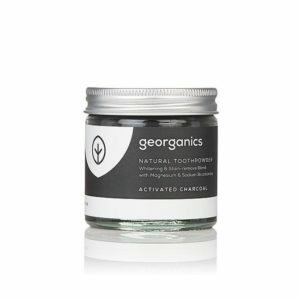 Replace your toothbrush around every 3 months.